Gaby Moreno On Leaving Home And Making It In The Music Industry The Guatemalan singer/songwriter joins Stretch & Bobbito to talk about the ups and downs of navigating the music industry as an independent artist and what she's doing to help victims of the Volcán de Fuego disaster in her home country. 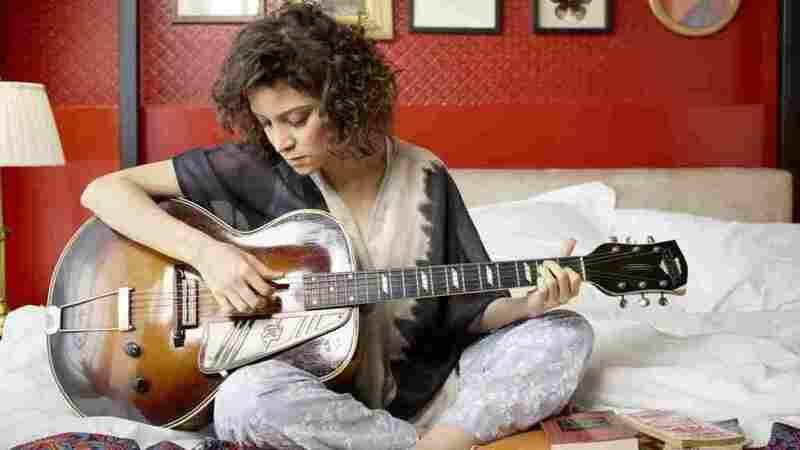 Guatemalan singer/songwriter Gaby Moreno is the quintessential independent artist. Moreno grew up singing on stages in her native Guatemala — she even opened for Ricky Martin at age 10 — but she always planned to make her way to the United States. She finally realized that goal in 2001 at the age of 18. leaving home for Los Angeles, where she's been building a music career for the past 18 years. A versatile musician and vocalist, Moreno's style is a combination of blues, soul, Latin rock and folk that she sings in both English and Spanish. Her hard work and talent has earned her a Grammy nomination, Latin Grammy win, and the chance to tour with artists like Hugh Laurie, Tracy Chapman, Ani DiFranco and Van Dyke Parks. 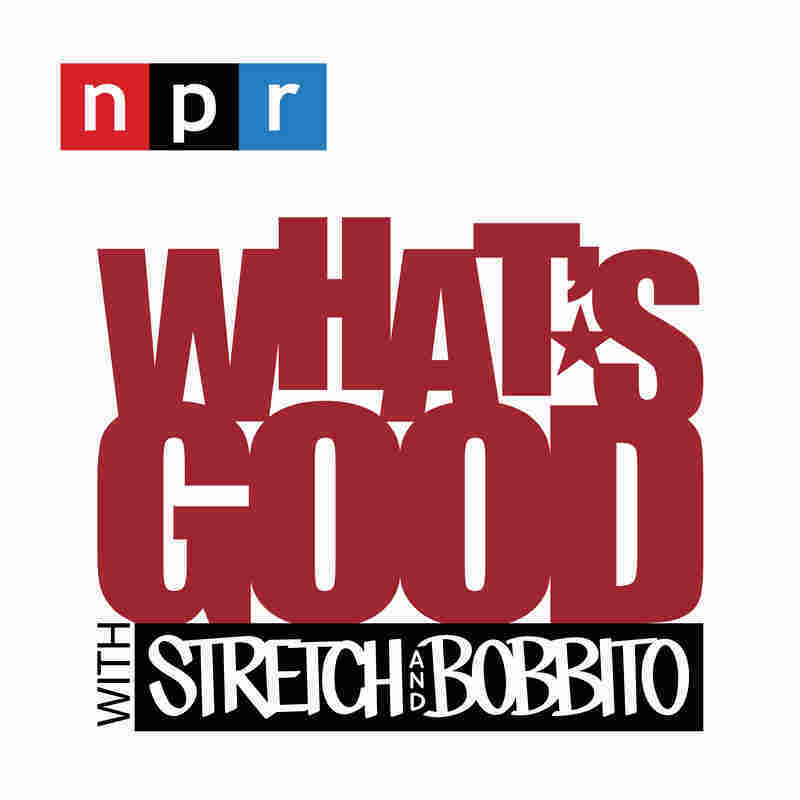 Moreno joins Stretch & Bobbito to talk about leaving home, her lifelong love of the English language, how she discovered the Blues and her efforts to help victims of the Volcán de Fuego disaster in Guatemala.